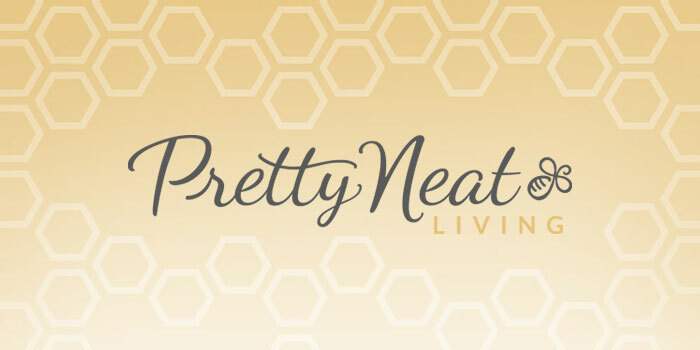 She just relaunched her brand as Pretty Neat Living which represents well the content she's been putting out there for five years now. Far more than just organizing, Jen invites you into her delightful little slice of the world in which suitcases are always big enough and no task is insurmountable with help from The Container Store. Go check out Pretty Neat Living!